Confused about version numbers in Linux? Want to find out how you can check the version numbers of all the installed applications? Then this guide is just for you! We take a look at how you can find out the version info for everything installed on your Linux computer. Scared of losing your work while using Linux? Let us help you out. 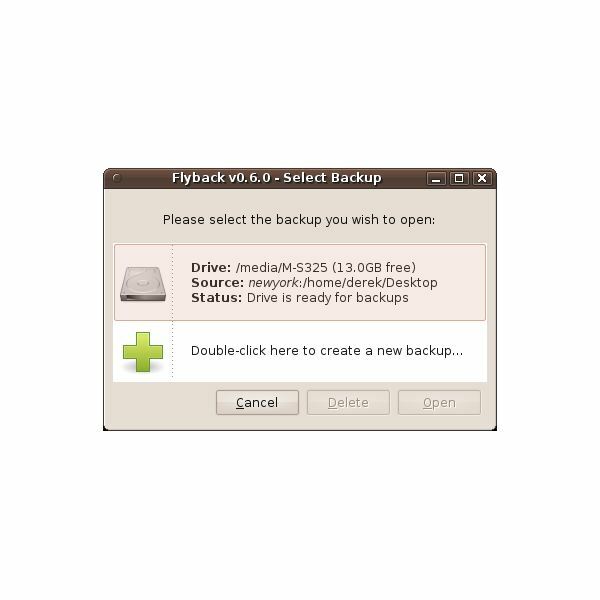 We take a look at five backup software solutions for Linux that will allow you to keep your work safe whether you are a one-man-company or a large enterprise running multiple servers and employing hundreds of people. 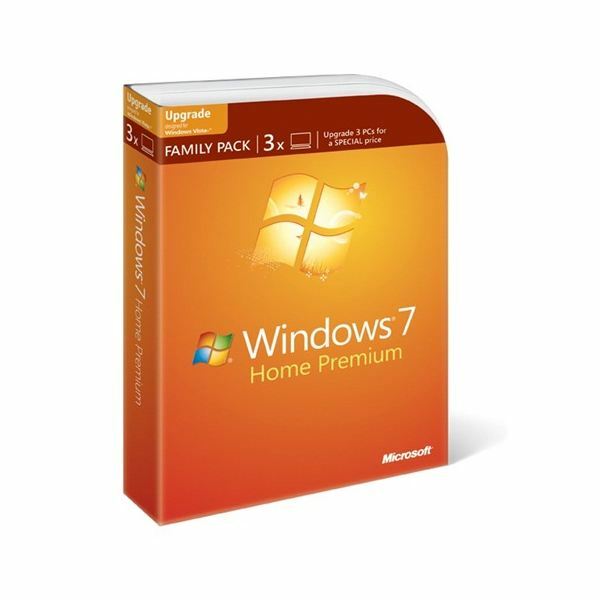 Windows 7 Family Pack Edition – 3 Home Premium Licenses for 149.99! Trying out CentOS? By default, any Linux distribution offers a multitude of ways to change your networking and IP addressing. In CentOS, you can choose to do so using 3 different methods. In this article, we take a look at them. Just installed Gentoo successfully and cannot wait to customize and use it by installing various applications? Hold on. Read this article and find out about a few incredibly useful applications which will make your Gentoo experience a breeze! 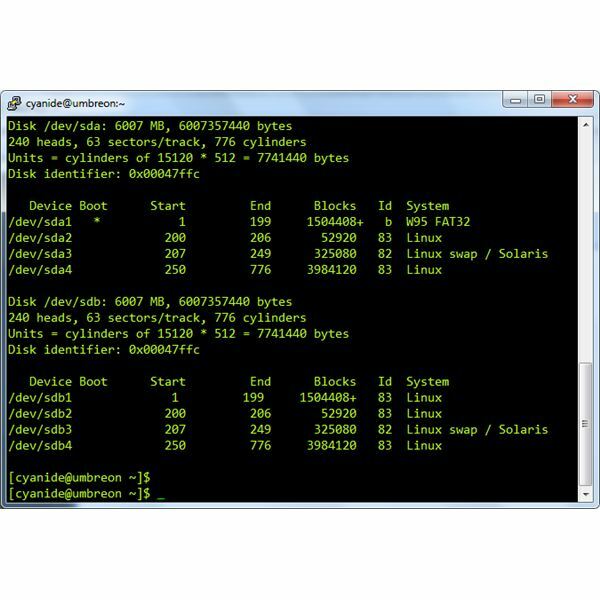 If you’ve worked with Windows, you will be aware that almost all disk-cloning applications for Windows are proprietary and some of them paid. Unlike Windows, Linux achieves these tasks with basic commands which are built-into it. Learn how to clone, mount and burn CD/DVDROM images in Linux! Want to use your Linux knowledge to make money? From what I’ve seen, most of the people in the Linux scene have started as hobbyists and enthusiastic newbies, only to progress and gain a large amount of knowledge in Linux. The good news is that the world is looking for people like you! Want to turn your PS3 into a media center? How about a computer for word-processing? Or running old-school emulators on it? With Linux on your PS3, it’s all possible and very easy! In this article, I’ll go over the instructions which will help you install Ubuntu Linux on your shiny PlayStation 3! With Linux gaining in desktop markets everyday, you might want to try it too. But leaving the comfort of Windows might be difficult for newbies. With these virtualization softwares, you can now try Linux natively, while running Windows inside a virtual machine for those unsupported applications. In this article, we take a look at a few books that should be on every Linux administrator’s bookshelf. These books cover most, if not all of the technologies and applications that a Linux sysadmin is expected to know. Learn how to administer DNS servers, Web servers, setup firewalls and a lot more! 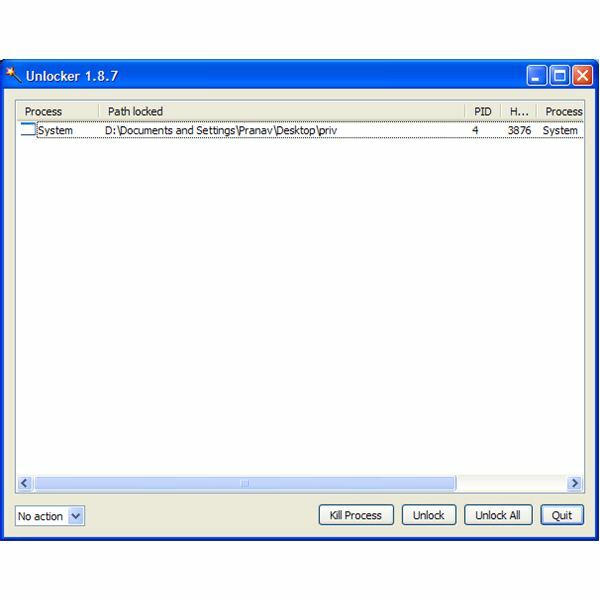 Want to create Windows install CDs which can install Windows automatically? 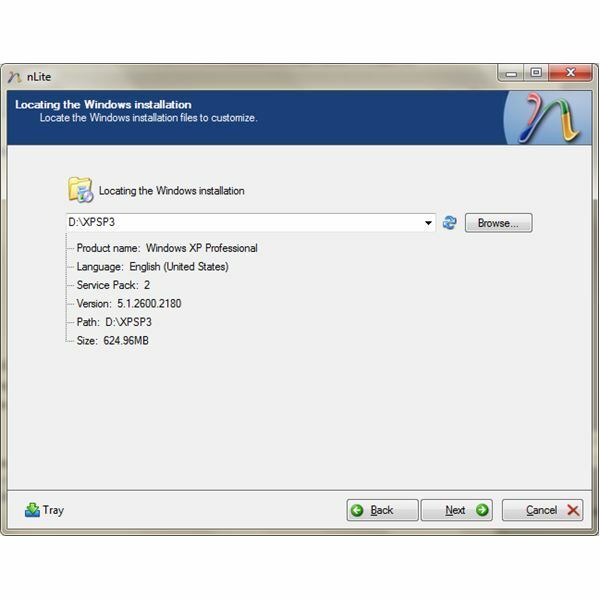 Want to create a custom Windows CD which installs only the components you select and keep the installation light? Check out this article and learn how you can use nLite to create a custom Windows CD which will do the above. Want to dualboot Windows 7 or Vista with Linux? Installed Hackintosh and need to boot into it from the Windows bootloader? 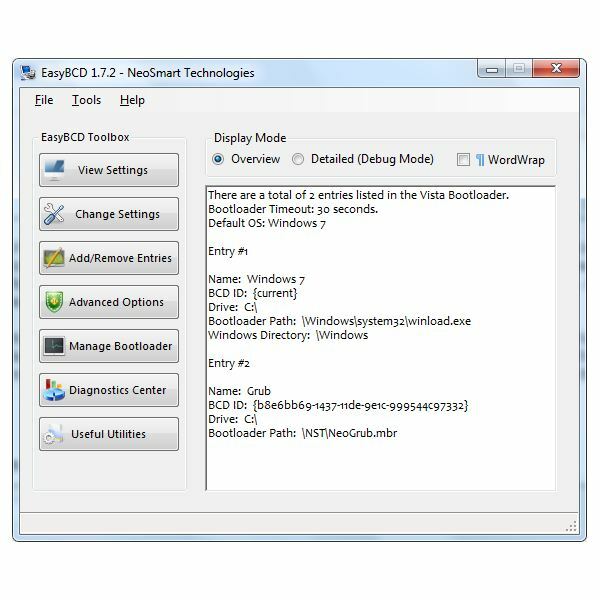 Want to backup your Windows bootloader before you edit or change settings? EasyBCD is a free application which will do all of the above. Let’s take a look at it. If you’ve just connected a hard-disk to your computer, your Linux distribution might not mount it automatically. And unlike Windows, Linux shows all its devices (including disks) as files. 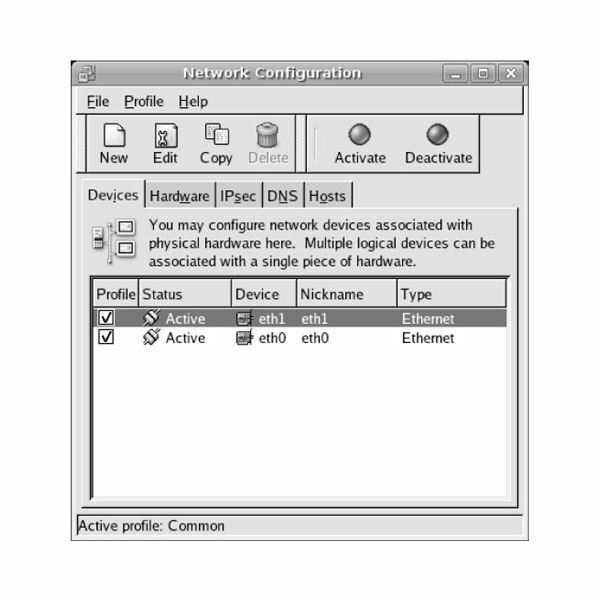 Finding the correct device file to mount can be a shot in the dark. This article will help you find them! 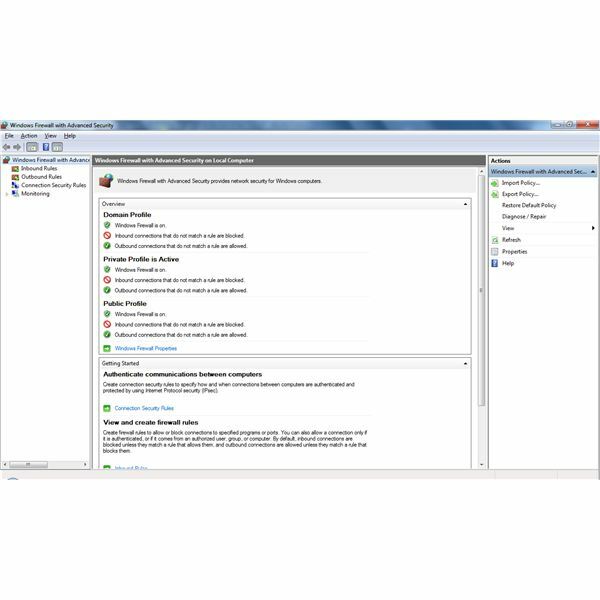 In this article, we take a look at how to set Windows 7 firewall rules and create your own rules for greater security. Learn how you can apply rules for inbound and outbound traffic, and see how you can control the various ways in which those rules can be applied. Stuck with a file that cannot be deleted no matter what you try? Check out this small application called Unlocker, which might just help you fix your problem. Want to build a computer specially for Linux? Want to be sure that all your hardware will work under Linux before you take the plunge and spend a few hundred dollars on computer parts? Then check out this article! In this article we check out how you can partition your hard-disks in Linux. This can be useful information even if you’re not going to use Linux on an everyday basis. LiveCDs with GParted can be used for diagnostic/repair and partitioning in Linux is very easy once you know the simple commands. A little bit of maintenance and housekeeping of your computer can go a long way towards worry-free computing. In this article, we’ll take a look at how you can monitor a list of all the running processes and check which ones are taking up the most memory.